Our business is sourcing and creatively decorating the right promotional products. In today’s marketplace where everything counts, we give our customers a competitive advantage to attracting, attaining and retaining their target customers and top talent. Whether you are building relationships with prospects or recruiting new employees, securing a coveted first appointment requires vision, strategy and execution. We know you have a target list of who you want to do business with: clients and staff that will take your organization to the next level. Lasting Impressions creates strategic campaigns to differentiate you from the crowd and provides you with an opportunity to present your story. Below are examples of 2-part campaigns. Our recommendation is to send one component, a brief intro and meeting request with the guaranteed promise to provide the second component at the end of your introductory meeting. (This concept can also drive trade show or job fair attendance with key targets.) Given these are wireless products, how about including a “No Strings Attached” promise to set the recipient at ease and increase your odds of getting that meeting? Ready? Call us at 425.822.6651 to get started today. Do your products or services elevate a customer’s business? Whether you have a solution that improves a company internally or drives outside sales, mini drones can be the catalyst for demonstrating why you and your company’s unique value proposition can make their organization fly higher. Is your company the best place to work? Share your vision and demonstrate to candidates how their career can soar with your firm. 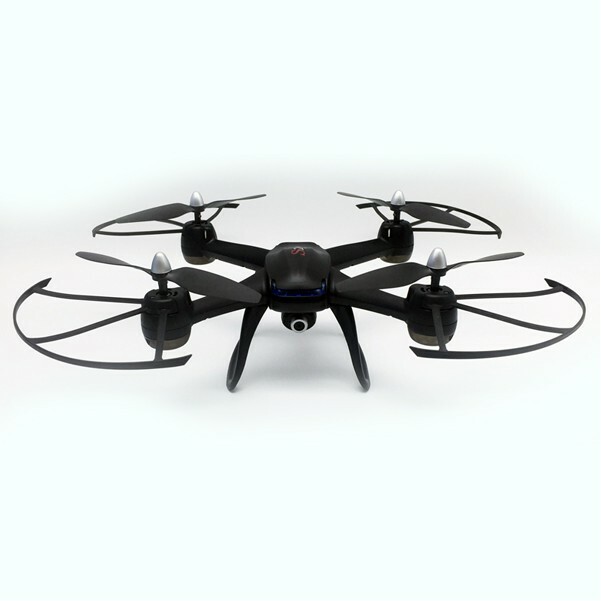 Our strategy is to send the mini drone first with your meeting request. Give the remote control to the prospect or candidate at the end of the meeting. 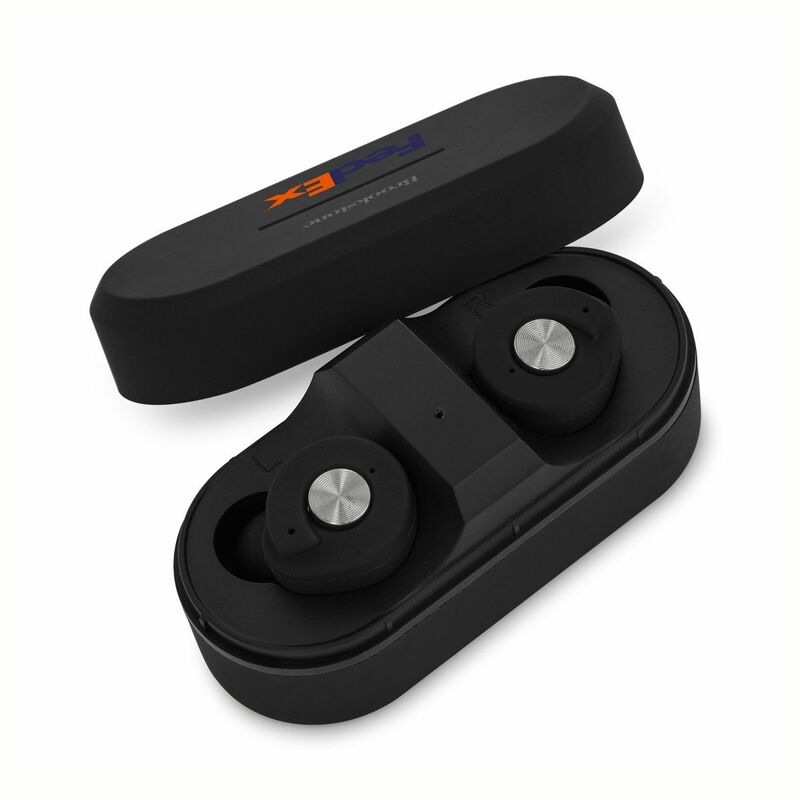 Above is one example of Bluetooth wireless earbuds from Brookstone®. Our goal at Lasting Impressions is to collaboratively lift you, your company, your people, your sales and everything you do – HIGHER! Both the drone and earbuds are promotions with a high perceived value relative to their actual cost. One of our strengths at Lasting Impressions is to recommend clever campaigns at a cost effective budget. To discuss one of these campaigns or to develop a strategy built around your goals, contact us today.